Former owner GM stopped sending Saabs to Russia and China in 2008. (Bloomberg) -- Saab Automobile aims to start selling cars in Russia, China, Brazil and Mexico in the first half of next year, its sales chief said in an interview. “In the next two years the new markets will not materially change our performance volume-wise, but in the next five years I believe they will fundamentally change our performance,” Hallmark said. 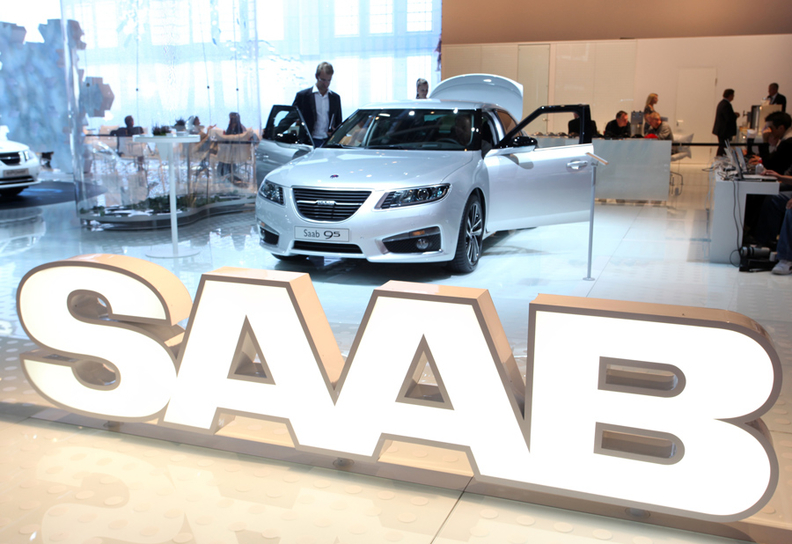 General Motors Co., which sold Saab to the Dutch supercar maker in February, stopped sending Saabs to Russia and China during the economic crisis that started in 2008, Hallmark said. Saab, on the brink of shutting down before Spyker bought it, aims to become profitable by 2012. While the company is now focusing on re-establishing itself in the United States and Europe, growth markets such as China will be key to its long-term success, Hallmark said. In China, Saab is talking to “numerous potential partners,” including Beijing Automotive Industry Holding Co., which last December bought technologies from Saab for about $200 million. “BAIC is part of the process but they're not the guaranteed distribution partner, far from it,” Hallmark said. For now Saab is only seeking a distribution deal in China, and next year it may study whether local production would be feasible, he said. Saab sold 860 cars in China in 2008, the last year it had a presence there. Hallmark declined to identify any other potential new distribution partners. For Russia, Saab is holding discussions with four candidates, while for Brazil and Mexico it's talking to a total of 15 companies, said Hallmark, who joined the automaker in March from Volkswagen AG, where he was executive director for Asia. Saab also aims to enter the Indian market in the second half of 2011, he said. The key to expanding sales in these markets will be Saab's new 9-3 model, a mid-sized sedan scheduled for release in 2012, Hallmark said. “Until the end of 2012 we want to get started, get the right business partners and then have a real growth strategy based around the launch of the new car,” he said.